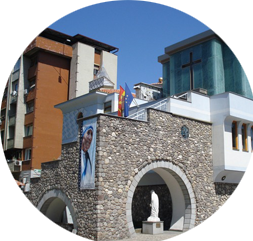 Macedonia Holidays DMC can help you discover Macedonia - a small country in the heart of the Balkan Peninsula with diverse natural beauty, rich history, traditions and heritage. ... more A crossroads of civilizations, a unique blend of ancient and modern, offering a rich multicultural experience. 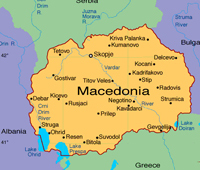 Macedonian people, known as very friendly and hospitable, will make every visitor feel at home. If you are a food lover, Macedonia cuisine is the right choice accompanied by wines that are quickly becoming internationally acclaimed. 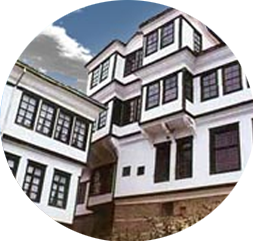 We invite you to explore this exciting destination with Macedonia Holidays DMC, a young and energetic team of professionals which can offer you tailor made solutions for individual travellers and groups. We can arrange tours, incentive trips, events and conferences in Macedonia but also tours combined with Albania, Kosovo, Serbia, Bulgaria and Greece. 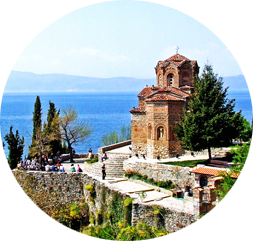 This is a comprehensive tour of Macedonia which gives the visitors the possibility to explore and experience the best the country offers. This tour offers a glimpse in the hidden spiritual connection these places of worship have provided through the centuries. 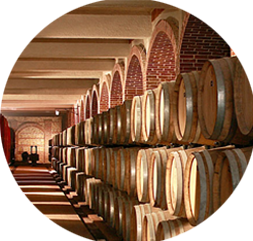 Macedonia’s mountainous geography, unique climate and rich fertile soil make for ideal conditions for viniculture.